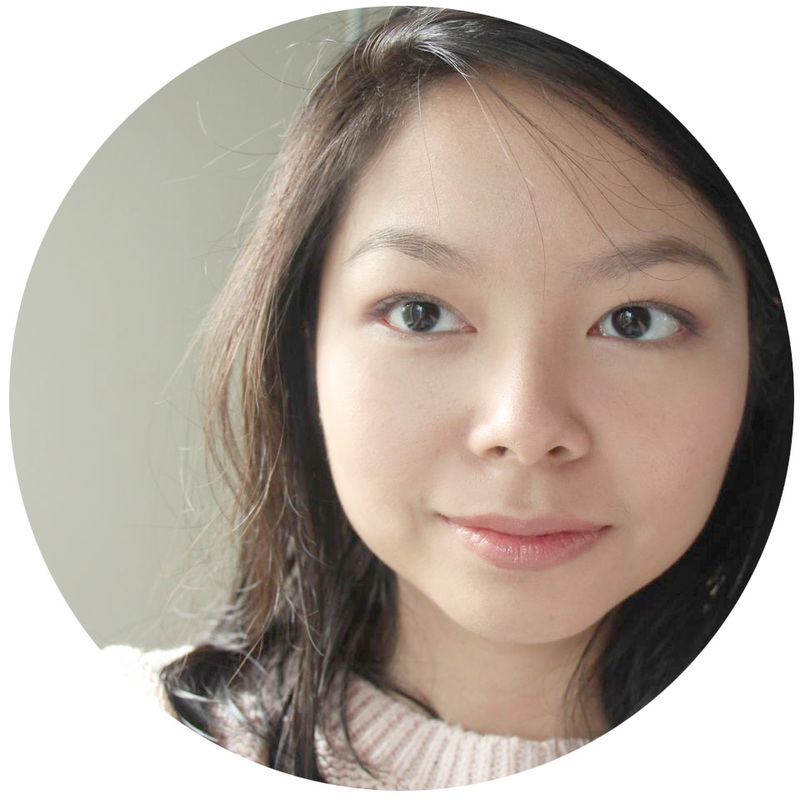 The thing with skincare is you need at least two weeks of continuous use to properly judge its efficacy. For eye cream, you never may! Not that it stops me from trying to slow the tide of time and gravity by applying eye cream religiously. 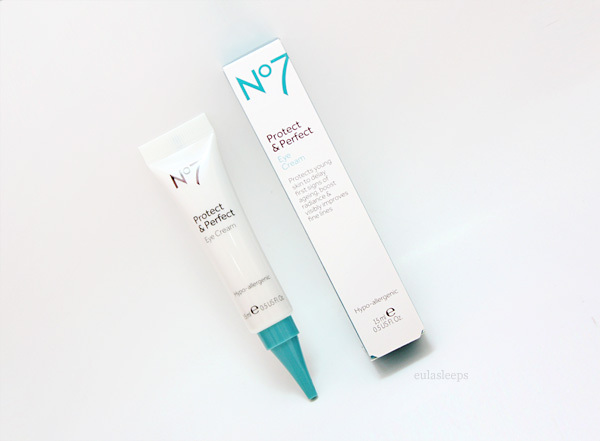 I've been using Boots pharmacy's No7 Protect & Perfect Eye Cream ever since I ran out of my L'Oreal one. 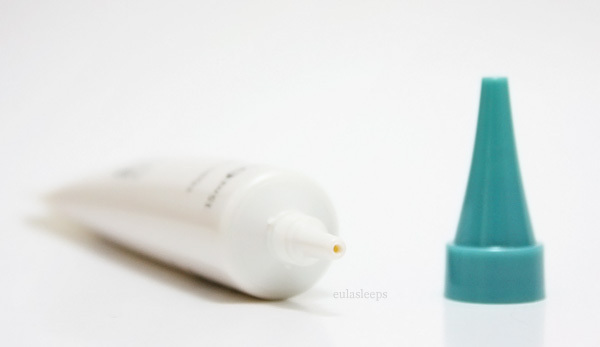 A+ for tube packaging and a nozzle tiny enough to dispense just the right amount of cream. This variety of eye cream is preventive, for those with minor dark circles and fine lines -- and I'm its target market. 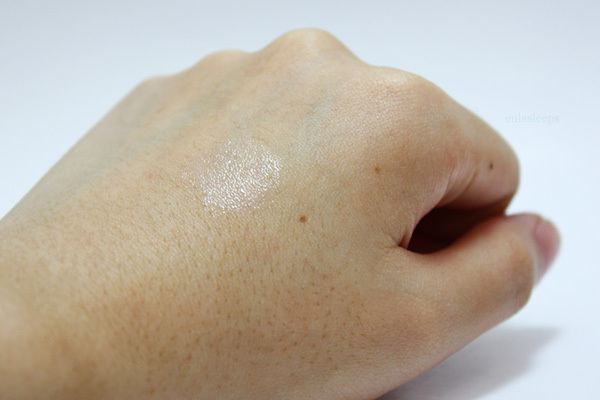 It's non-scented, light, and non-greasy, perfect for daytime use. 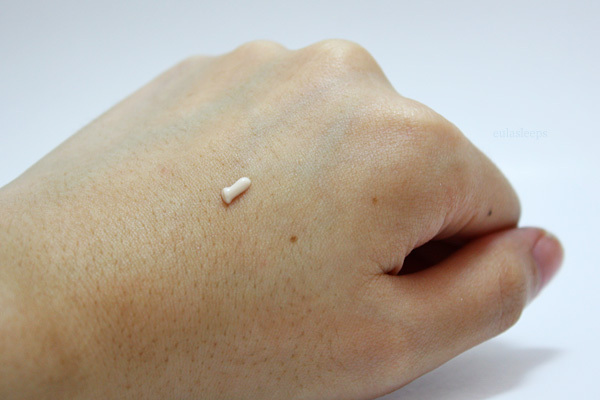 It doesn't affect the performance of my undereye concealer; I often mix it in with the less creamy concealers for smoother applications. A 0.5 oz. tube of Boots No7 Protect & Perfect Eye Cream retails for $20.99 USD at Target. 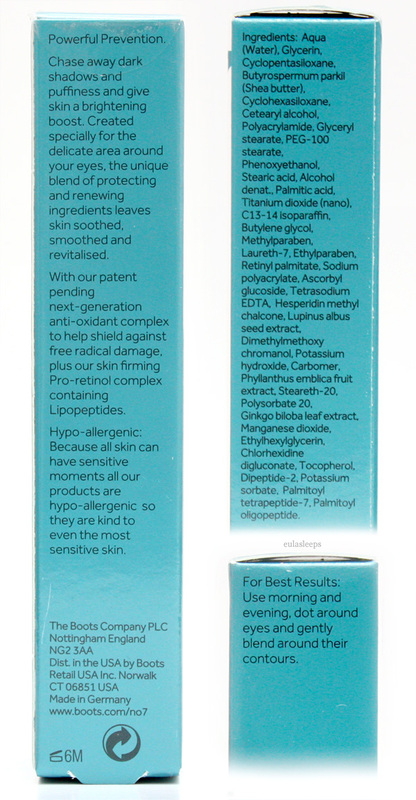 It's also available at Walgreens, and at Boots pharmacies in the UK and Thailand.